Are you curious to know your subconscious mind? 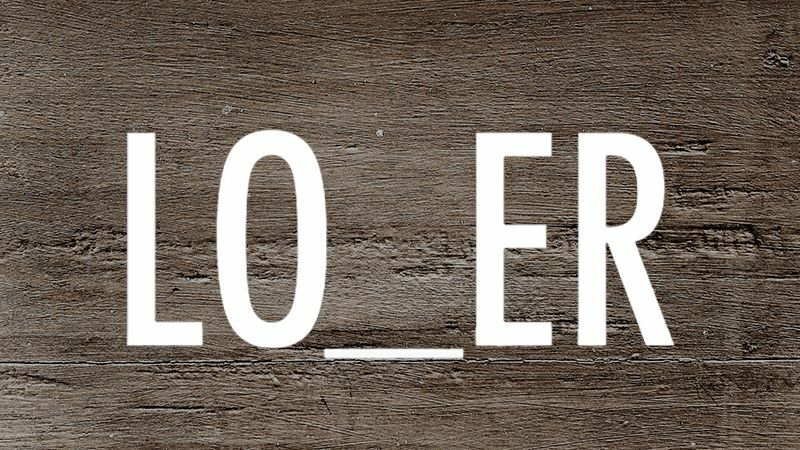 We have a very simple test for you. Your subconscious personality is Lively! 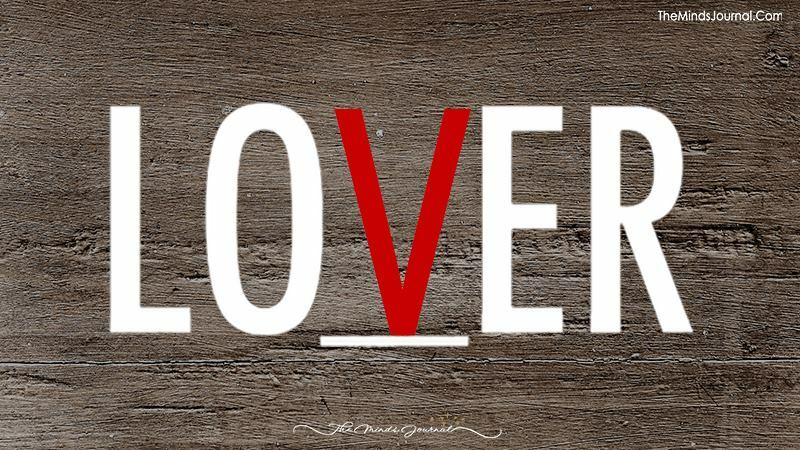 If LOVER is the word that you saw, then it means you have a very lively personality. You are always full of life. People are intrigued by the way you talk and act. You always have something interesting to tell them. Life is a joyride for you. There’s practically no boring moment when you are around. 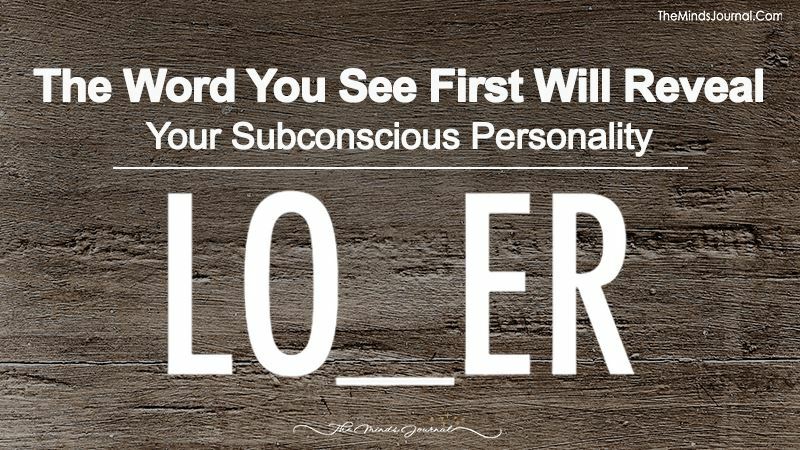 Your subconscious personality is Dominating! 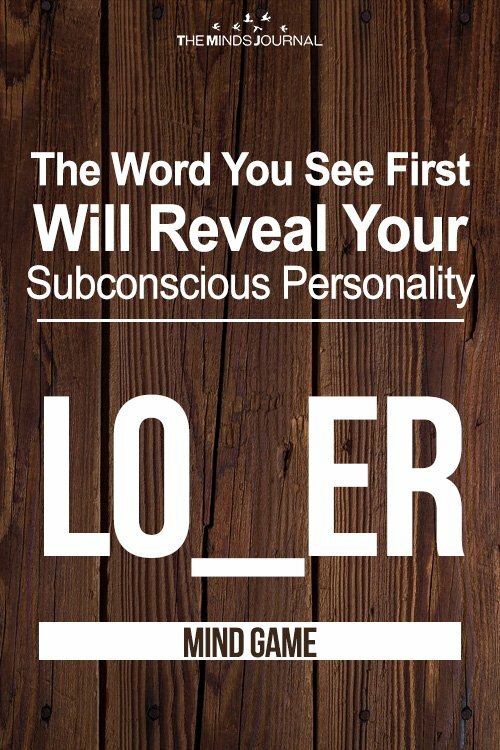 If you saw LOWER, that means you are a very dominating person. Your peers depend on you. You are willing to take risks. 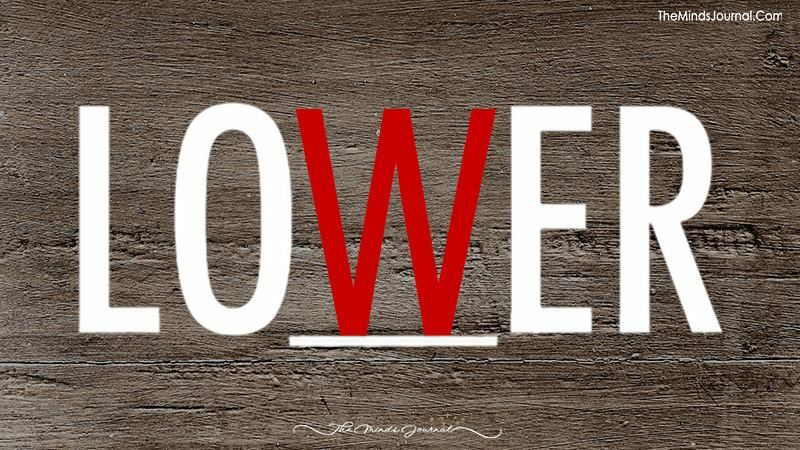 You are extremely diligent and you give your best, be it your work or your relationship. Your subconscious personality is Honest! Seeing LOSER indicates you are an honest human being. You always choose truth above everything else, even if it hurts people. You might seem rude at times but that’s because you are not scared to hide your feelings. You are sententious and your peers love you because they know they can trust you. You are what you are. 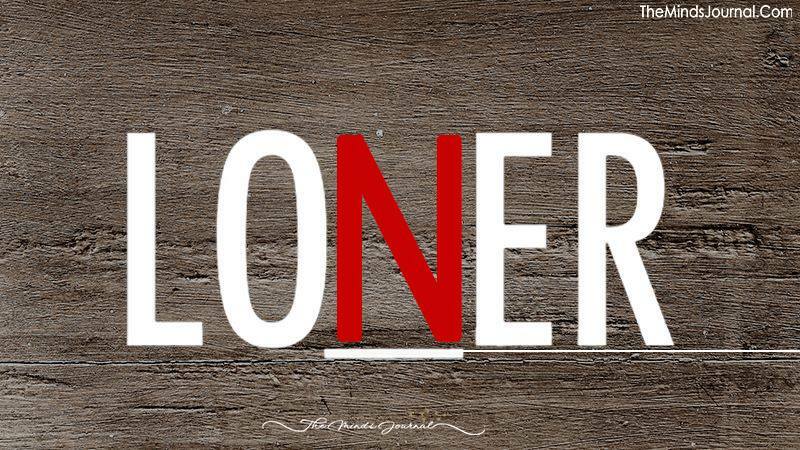 If you saw LONER, it means you are a deep thinker and a very creative person. You spend a lot of time reflecting on the ways of the world. You are spiritual and you always try to spread positivity around you by your creation. You can be a writer, painter, musician or any creative person. You create a magical ambiance around you by your creativity.